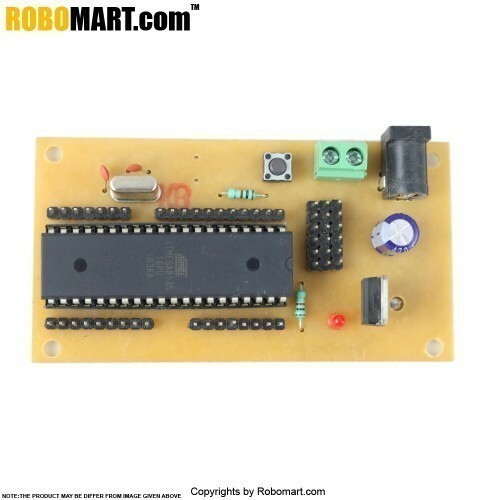 Atmega-16 Project Development Board is a complete starter kit and development system for the AVR Atmega16 microcontrollers from ATMEL ® Corporation. 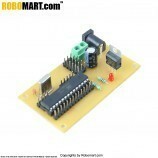 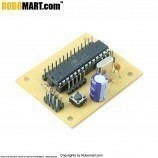 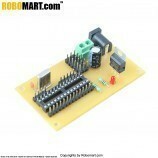 It is designed to give designers a quick start to interface I/O peripheral devices easily. 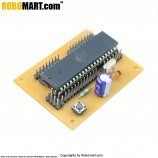 Onboard ATMEGA 16 IC base. 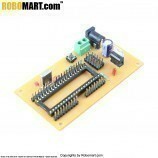 On board I/O Peripheral male pins. 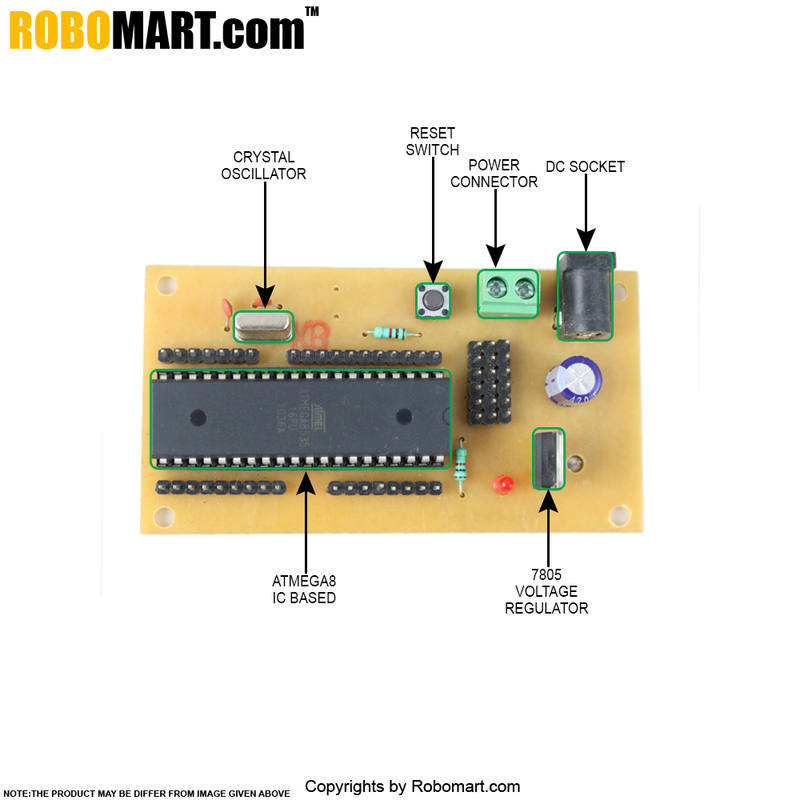 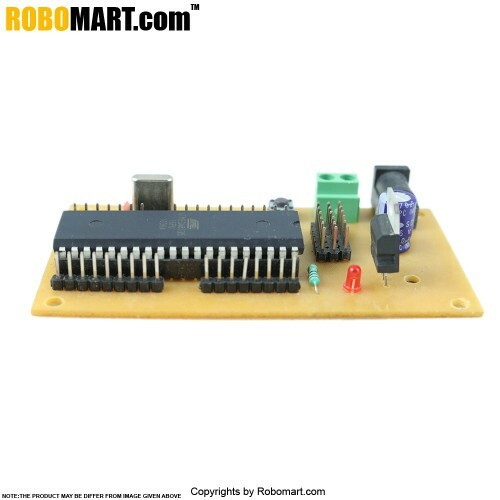 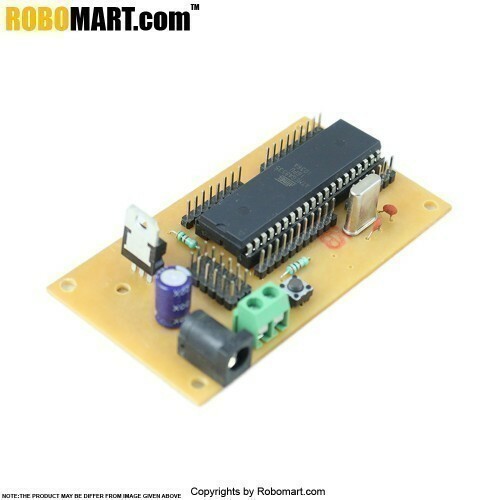 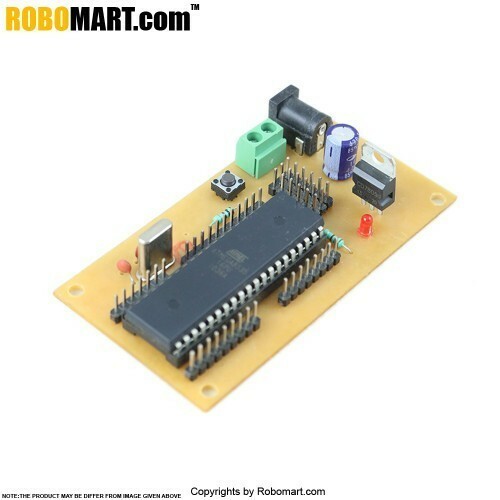 Also Searched as : atmega16 project board, atmega16 india, atmega16 buy india, atmega16 microcontroller, atmega16 microcontroller price, atmega16 buy india, buy atmega16 online india.